Always READ the Ingredients list from beginning to end. Food labelling for pre-packaged food is regulated in Canada. 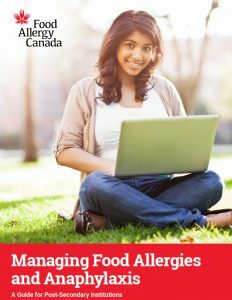 If a priority food allergen, gluten source or added sulphite is an ingredient or part of an ingredient of a food it must be listed either in the ingredient list OR in a “Contains” statement that follows the list. When you review food labels for allergens “Triple Check” and read the label three times: 1. Before buying, 2. Before putting away, 3. Before serving. Encourage students to read food labels too! 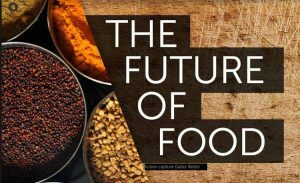 At the recent Food and Beverage Ontario Annual General Meeting in Toronto, we shared top trends that will have a big impact on the future of food both in retail and foodservice. Here’s Here’s a snapshot of our expert dietitian insights. 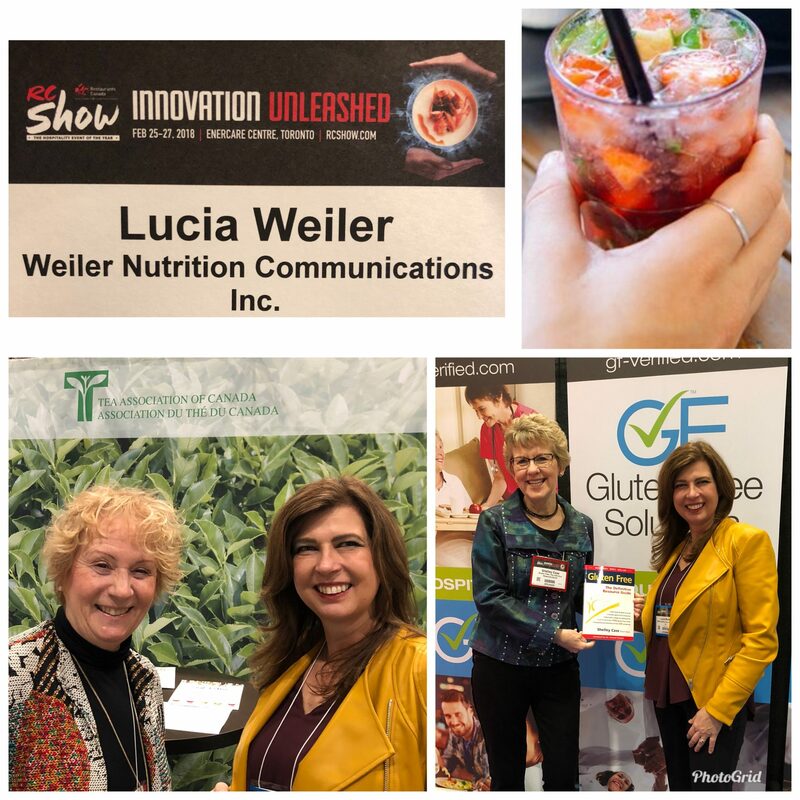 I’m so excited to be a Registered Dietitian and help Canadians unlock the potential of food! We love our food – it gives us fuel, it prevents ailments, it helps us heal, and it always brings us together. Here are my top tips to help you unlock the potential of food for staying energized and planning nutritious snacks into your day. Plan ahead. Keep a variety of healthy, ready-to-eat snacks on hand for when you get hungry, like cut up veggies, nuts and cubed cheese. Being prepared helps you avoid less-healthy treats. Mind your portion sizes. Instead of snacking from a large bag or box, take a smaller amount and put it on a plate or bowl. Listen to your hunger cues. Ask yourself: am I truly hungry, or am I eating because I am bored, tired or stressed? Skip distracted snacking! Avoid munching while looking at a screen, driving or working. You may eat more than you need if you’re distracted from your feeling of fullness. Dietitians love to snack and here are our favourites. We look for snacks that boost intake of protein and fibre. Here are 11 great ideas and the ones with * are great to keep in your bag, car or desk drawer. Adapted from the Dietitians of Canada’s Nutrition Month campaign materials. 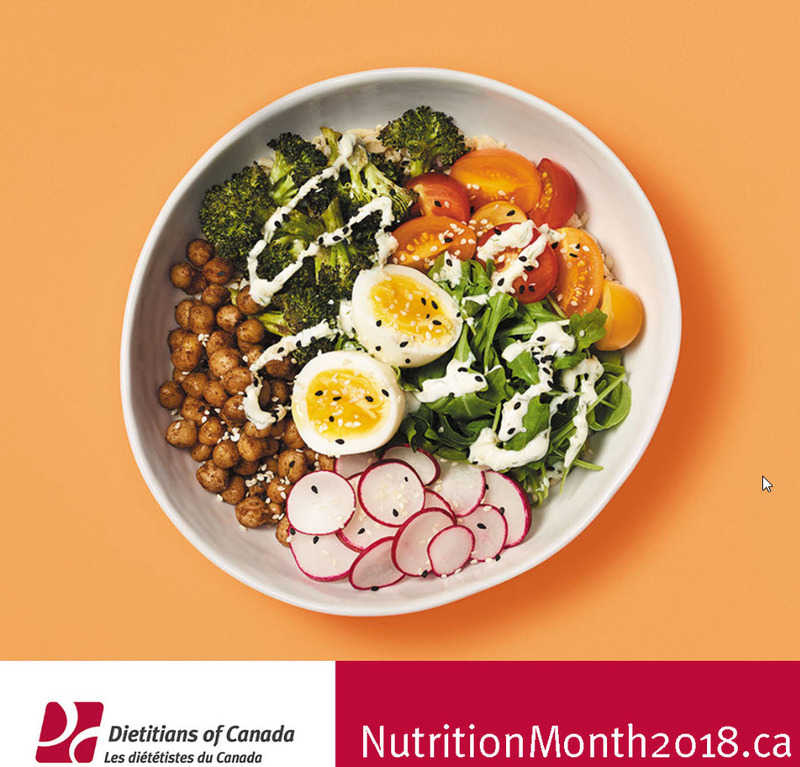 Find more information about Nutrition Month at www.nutritionmonth2018.ca.